Content Marketing is not prospecting. Even if there is a call to action, you are not asking your client for a meeting to explore change. This is the above the funnel work that helps you create awareness and capture mindshare, both of which are helpful to your prospecting efforts. Social Selling is also not prospecting. It can create an awareness, mindshare, and it can potentially make prospecting easier because of the familiarity it creates. Because it lacks the request for a meeting, it isn’t prospecting. It’s another above the funnel activity. 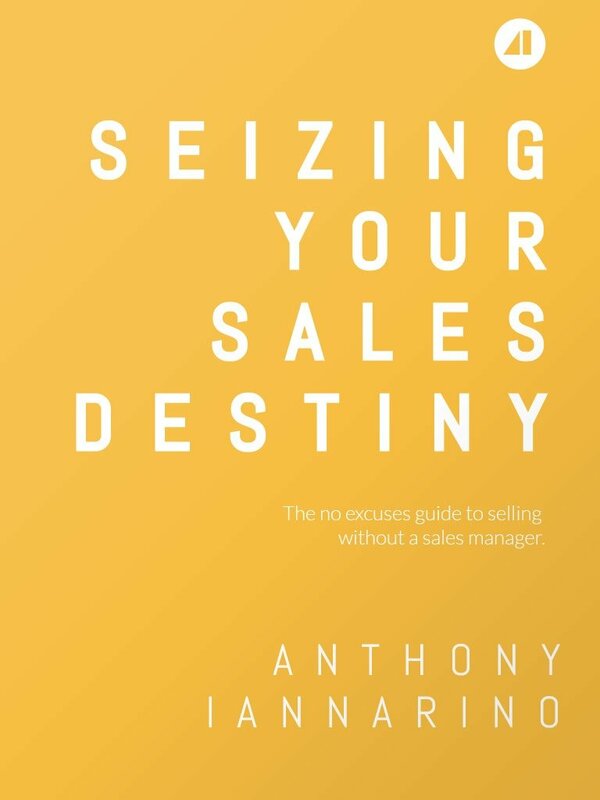 Nurturing your dream clients with insights and ideas, something I believe to be critical to sales now, is also not prospecting. When you provide value without making an ask, you are not actually prospecting. You might be tilling the soil and planting seeds, but without the ask, it’s not prospecting. Because of all these things can—and sometimes do—create an inbound opportunity (an outcome worth pursuing) they are confused with prospecting. But because there is no ask for a meeting explore change, it’s not prospecting. If you call these things prospecting, then you must measure the results in the same way that you would measure them using traditional forms of prospecting. If you make twenty calls and schedule one appointment, you have a 5 percent effectiveness from this method of prospecting. If you publish a blog post with a call to action that is viewed 2,800 times and results in no new opportunities, you have a 0 percent effectiveness rating from that method. This is true even if you ask the person viewing the blog post to download a piece of content and they provide you with their phone number and email address without agreeing to a meeting to explore change. While the blog post might generate excellent leads, you still have to prospect to create an opportunity. Just like it’s not the first phone call that generates a meeting, it’s not the first blog post either. If what you are doing doesn’t have people beating a path to your door, it’s not enough for you to give up outbound prospecting. As you think about your approach to opportunity creation, it’s important to understand the goals and outcomes of the activities you engage in. Above the funnel, passive activities that can occasionally produce opportunities isn’t prospecting. Prospecting is the proactive outreach that moves prospects into your funnel. Believing that your content marketing is going to generate enough opportunities to fill your pipeline is foolish and expects too much of an above the funnel activity.